Can you pray for me? These five words, when strung together, form one of the more important questions in the spiritual life. In and through intercessory prayer, God is asking us to enter more deeply into His outgoing love and mercy. God wants us to think like He thinks, act like He acts, live like He lives, and praying for others is a beautiful way of thinking, acting, and living like Christ. 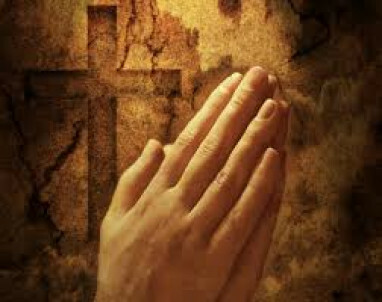 “We pray as we live, because we live as we pray” (Catechism of the Catholic Church [CCC], 2725). So let us live to intercede and pray for our brothers and sisters in Christ! First, intercede in faith. Faith is primary. Faith is the door that opens us up to God. Whenever we approach God we do so in faith. As Hebrews 11:6 reminds us, “without faith it is impossible to please God, for whoever would approach him must believe that he exists and that he rewards those who seek him.” We read of such faith in the Roman centurion. 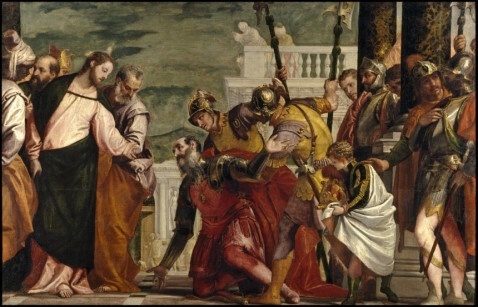 After Jesus told the centurion he would go to his home to heal his paralyzed servant, the centurion responded, “Lord, I am not worthy to have you come under my roof; but only say the word, and my servant will be healed…When Jesus heard him, he marveled, and said to those who followed him, ‘Truly, I say to you, not even in Israel have I found such faith’” (Matthew 8:8-10). Praying with faith is praying with the spiritual confidence that God will come through! Do you pray with such confidence for our brothers and sisters in Christ? Second, intercede in the Spirit. All good prayer is prayed in the Spirit. We read in Romans 8:26-27 that “the Spirit helps us in our weakness; for we do not know how to pray as we ought, but the Spirit himself intercedes for us with sighs too deep for words. And he who searches the hearts of men knows what is the mind of the Spirit, because the Spirit intercedes for the saints according to the will of God” (Romans 8:26-27). When healing the deaf man with a speech impediment, Christ looked up to heaven and with a deep sigh prayed “Ephphatha!” that is, “Be opened” (Mark 7:34). Often, when we push ourselves athletically, we “dig deep” with sighs and groans. God asks us to “dig deep” into the interior life and pray with sighs and groans. Those who ask for our prayers needs our sighs and groans! Do you intercede with sighs and groans? 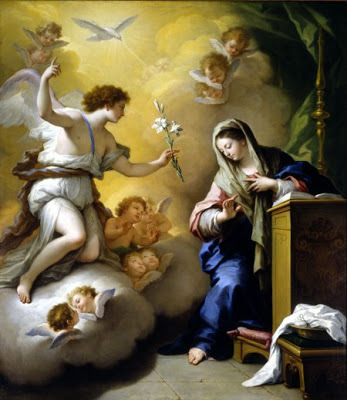 Third, intercede in humble love. 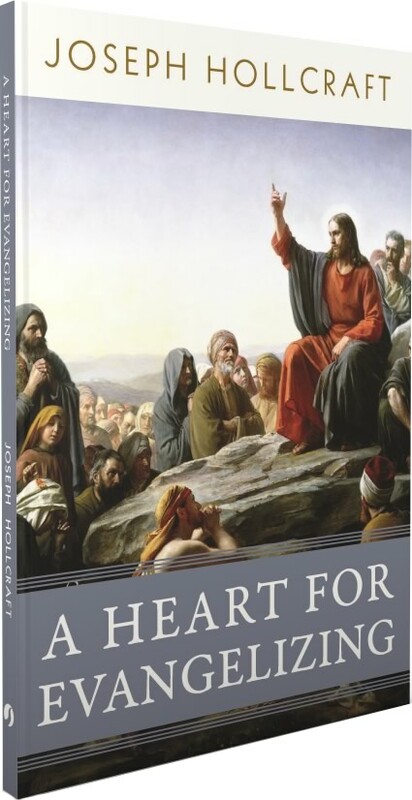 Humble love is unselfish love and is the foundation of all intercessory prayer (CCC 2559). To love is to will the good of the other and praying for others is a great act of willing the good of the other. What’s more, all great a cts of love include the gift of our time. Humble love sees and seeks out the needs of others because unselfish love is always willing to give the gift of time. Let us give those who have asked for our prayers the gift of our time. Do you rush through your prayers or pray in a humble love willing to give the gift of your time? Do you want to pray for those who have asked for prayers? Fifth, intercede on the spot. As we respond in loving obedience, we should do so on the spot. In other words, our intercessory prayer should not waste time. Our intercessory prayers should be mindful of Saint Paul’s words: “Besides this you know what hour it is, how it is full time now for you to wake from sleep. 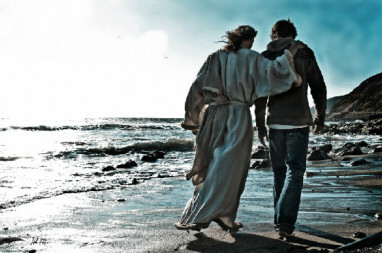 For salvation is nearer to us now than when we first believed” (Romans 13:11). Do you pray with a sense of urgency? Moreover, when you pray on the spot, the person you are praying for will know that you are serious about prayer and this can be a source of consolation for the person requesting your prayers. Are you a consolation for others? Sixth, intercede from the heart. The Bible has many examples of men and women praying from the heart. I am particularly fond of the exchange between Isaiah and King Hezekiah. In 2 Kings 20:1-3, the prophet Isaiah told King Hezekiah he would die. In response to this message, King Hezekiah turned his face to the wall and weeping bitterly prayed: “Remember now, O Lord, I beseech thee, how I have walked before thee in faithfulness, and a whole heart, and done what is good in thy sight” (2 Kings 20:3). Interestingly, before Isaiah could even leave the middle court, God sent him back to King Hezekiah with a second message, which was a response to the king’s prayer. In this second message, God said, “I have heard your prayer, I have seen your tears” (2 Kings 20:5). God answered Hezekiah’s heartfelt, tear-filled prayer by adding 15 years to his life. In the end, God wants more than just lip service (Isaiah 29:13; Matthew 7:21-23), but a people who seek Him with their whole heart (Psalm 119:2). Do you pray with an open heart or closed heart? Seventh, intercede fervently. This step is the natural outgrowth of the previous six. 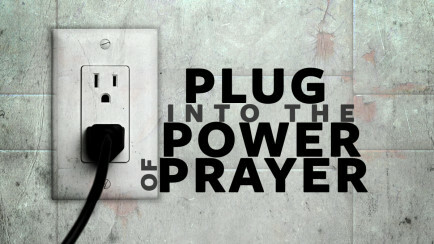 The “fervent prayer of a righteous man is powerful in its effects” (James 5:16), because he sets himself up like an electric current between God and man. 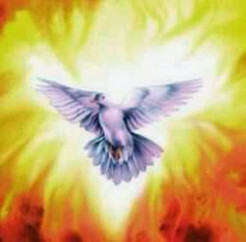 The fervent man is filled with God’s love and grace, and consequently is energized in his faith. In many ways, to pray fervently is to add kindling to the already existing faith that God rejoices over. Do you set yourself up like an electric current between God and man in your intercessory prayer, praying with an enthusiastic fervor? Eighth, intercede in specifics. Don’t be generic before God! He desires to know the details of our intercessory prayers. This is not so much for His sake (He already knows the details), but for our sake. There is great power when we sound out our prayers of intercession. As a father, I rejoice when my child is detailed in his requests. It shows me that he knows what he wants. God rejoices over the same deliberate prayer. Is your intercessory prayer detailed? Here, I would like to offer two practical tips. I encourage all readers to consider writing down a list of the people and their intentions in a notebook (you can also do this in your iPhone). Sometimes I get so many requests that I don’t know if I have prayed for all of them unless I have written them down. Typically, if you have prayed for them on the spot and have internalized their requests, the requests will be remembered, but it does not hurt to write them down, especially if you tend to forget things. When was the last time you wrote down a prayer request? Also, our specific intentions should be presented to God the Father during Mass, especially during the consecration of the Eucharist. I cannot think of a greater time for intercessory prayer than when the whole hosts of heaven are mediating on behalf of the body of Christ. When was the last time you offered up a name to God during the prayer of consecration? Ninth, intercede with fasting. Fasting is praying with the body and a great expression of our seriousness towards intercessory prayer. To sacrifice that which we are closest to, food and drink (and also those other things that we are attached to), goes a long way in fruitful intercessory prayer. Essentially, fasting is to enter more deeply into Paul’s exhortation to present our bodies as a living sacrifice, holy and acceptable to God, our spiritual worship (Romans 12:1). Fasting is like sweet incense, an odor that is pleasing to God. Do you offer up fasting to God as a form of intercession? Tenth, intercede in friendship. Saint Teresa of Avila once said that “prayer is nothing more than being on terms of friends with God.” Prayer is conversati on with God, and it is in our friendship with God, that prayer becomes more regular (1 Thessalonians 5:17) and life-giving. We tell our closest friends everything. Do we go to Jesus with everything on behalf of our friends? Eleventh, intercede with trust. We should bear in mind that God does not always respond to our prayer with a “yes,” but sometimes with a “no” or “not yet.” Why? Because the most perfect prayer is “Thy will be done.” We might see something as a good, but it might not be God’s willed good in that moment. However God responds, this should not detract us from being intentional and specific in our prayer but rather open us up to the Father’s loving plan of salvation for all people! Do you pray with a sense of how God works in our lives for the greater glory of God’s loving plan? 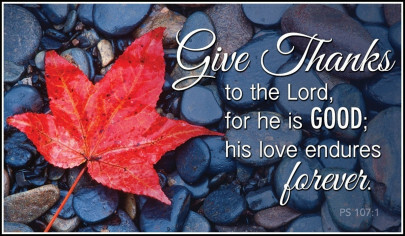 Twelfth, intercede in thanksgiving (and praise) to God. At the beginning of prayer, faith opens the door of the heart to God. After a period of prayer, God fills us with hope and love (charity) for ourselves and the one we are praying for. For this, we are eternally grateful and for this we praise Go d! When was the last time you thanked God for a prayer He answered? In closing, I have a request: can you pray for me? Be assured, I will pray for you! Please, send me your requests to jholljmj@yahoo.com (or hit the contact link at joehollcraft.org).